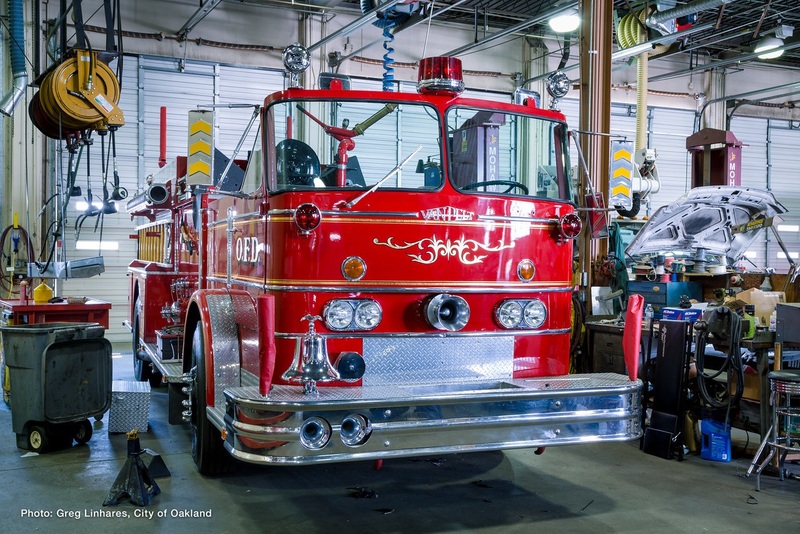 The Equipment Services Division manages the City's vehicle acquisitions and provides maintenance & fueling for all City vehicles & equipment. The Division is composed of three general work sections. Fleet Administration manages fleet data systems, performance and cost analysis, vehicle & equipment specifications, title and registrations, budget, vendor contracts and driver qualifications. Authomotive, Small Equipment & Body Shop provides maintenance for equipment such as automobiles, scooters, motorcycles, mowers and various small equipment. Construction, Truck/Fire & Night Shift sections provide maintenance for equipment such as trucks, vans, fire apparatus, backhoes, loaders and street sweepers.